OFFICIAL: ISL 2017 set to have 10 teams. The new teams will be from Bengaluru and Jamshedpur as JSW and TATA groups' bids get selected. . .
Indian Super League – a globally renowned football competition from the Indian sub-continent will be seen in its new avatar this 2017-18 season. 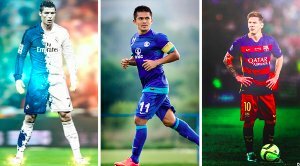 After successfully establishing Indian football in the global arena and achieving the rare milestone of being the third most attended football league globally, the three-season young Indian Super League is positioned to provide exponential growth to the sport in India. 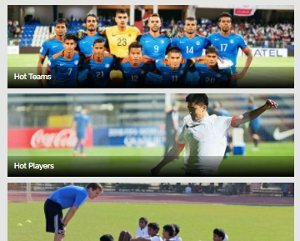 Much to the popular demand of a longer Indian Super League and Football Sports Development Limited’s (FSDL) objective of spreading the beautiful game to India’s vast geography, the ISL in its fourth edition will witness an expanded five-month module with the number of participating clubs increasing to ten from its original eight founding member city clubs. 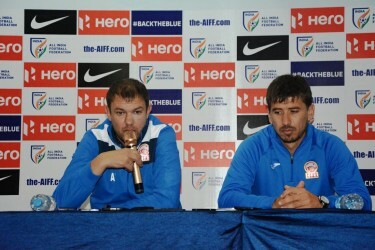 There has been a lot of confusion in recent times as to what will be the future roadmap for Indian football. 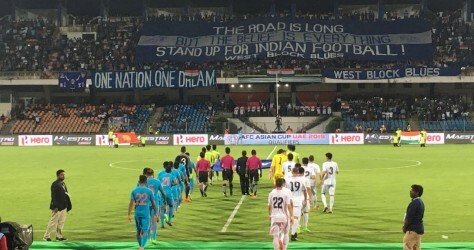 After a lot of discussions and several meetings also involving the Asian Football Confederation, the AIFF has come up with four options for the road ahead. 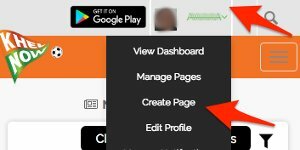 First, there can be two parallel leagues, both running for a longer period of time and the winners of both tournaments will be awarded the AFC Competition slots. However, the winners of I-league are expected to receive the AFC Champions League (ACL) play-off spot while the ISL champions will need to settle for the AFC Cup play-off slot. In the second scenario, the league will have a similar structure as referred in option 1, but the top two teams will take part in a separate playoff. The third scenario is maintaining the status quo, in easier words, letting things go as they are. Basically, if this is implemented, ISL clubs will continue being overlooked for AFC berths, which can be a massive disaster for Bengaluru FC. The fourth and final scenario is the merger of both leagues into one, with 16 teams vying for glory and top two being awarded for continental slots. This looks a distant possibility, looking at the kind of demands Kolkata giants East Bengal and Mohun Bagan have put in. Sadly, there's still no clarity on the future. Meanwhile, one thing looks certain, two new teams will add a little more strength to FSDL and ISL and will take away more power from India's Premier League as of now -- the I-league. 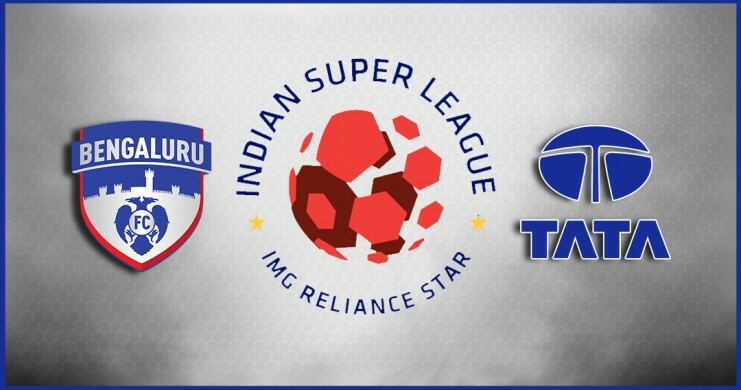 Football Sports Development Limited – the joint venture between IMG- Reliance & Star India today announced the addition of two of India’s largest conglomerates Tata Steel Ltd. – a US$ 18.12 billion company and subsidiary of Tata Group (US$ 103.51 billion 2015-16) and Jindal South West (JSW) Group – US$ 9 billion corporate into the fold of Indian Super League. The inclusion of two new clubs came through the ‘Invitation To Bid’ tender process floated by FSDL last month. An independent panel along with consulting firm EY evaluated the bids to present its report today to the panel, in the presence of All India Football Federation General Secretary Mr Kushal Das. Tata Steel Ltd., which has won the bid to participate in ISL from Jamshedpur, Jharkhand, are the pioneering Indian corporate to have provided national football with a perennial pool of young footballers since 1987 through its Jamshedpur-based facility – Tata Football Academy. Speaking on the occasion, Sunil Bhaskaran, Vice President Corporate Services, Tata Steel and Chairman TFA, said: “This is a momentous occasion for Tata Steel, which has always been a pioneer in the development of sports in the country, especially football. Our entry into the coveted Indian Super League reinforces our commitment to provide a fillip to the development of football in the country. We are extremely excited to have won the bid for our hometown Jamshedpur and will provide the best of facilities for football to prosper in the eastern part of our country”. JSW Group which owns the successful football club Bengaluru FC through its subsidiary JSW Sports won the right to participate in ISL from Bengaluru city. JSW Group has to its credit established a very successful and professionally run football club in I-League within a short period of 3 years; winning the competition twice including in its debut year. Parth Jindal, CEO, JSW Bengaluru FC attributed JSW Group’s decision to bid for an ISL team to the “interest of long-term future of Indian football”.